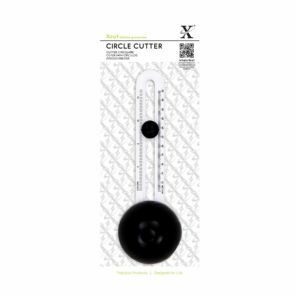 Why buy an Xcut Circle Cutter? Well... It cuts paper, cardstock, thin foam, vellum and so much more. 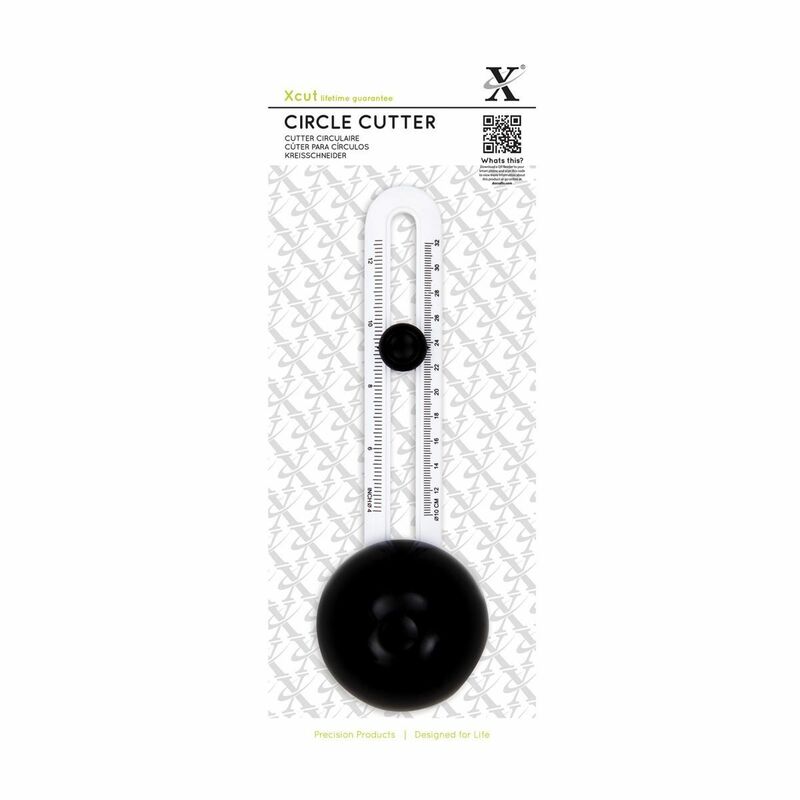 Just use the scale to cut any circle up to 32cm diametre. Perfect for your Table Plan!